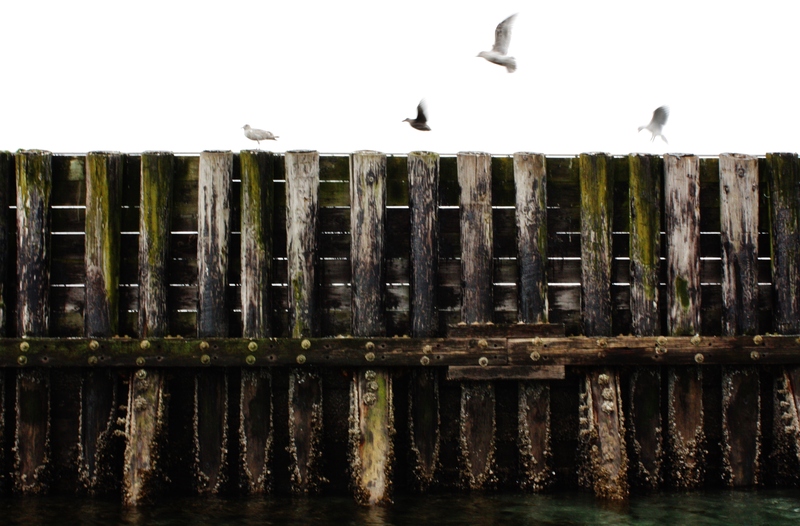 Seagull Flight by Alex Mendez. The days have passed and somehow I’ve managed to keep busy with many projects at home and with a business endeavor in the works. Some of these projects involve the kitchen and delicious food concoctions, others involve sitting at a desk with canvas and paint. One project in particular is an online boutique that I am close to launching. This last project has captured most of my time and heart. It’s been something I’ve talked and dreamed about having for years and soon I’ll have the opportunity to share with you. Meanwhile here is a visual snippet of those other projects, the sweet delights and imaginary creations that have enraptured me. Plus an outing to relish the day. 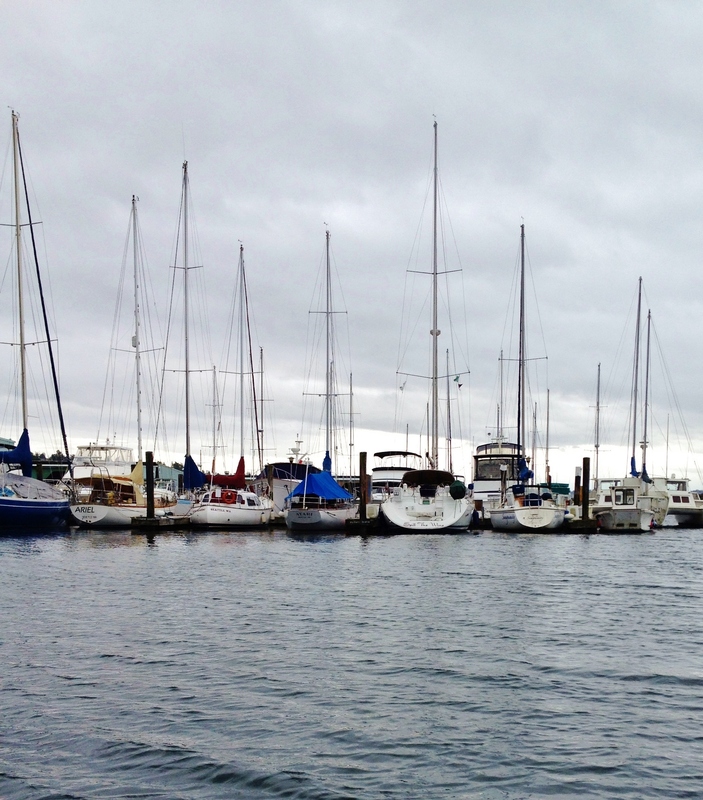 This was a little escape to a dock, to enjoy the Northwest Sound. The Vista on the Sound by Alex Mendez, Des Moines, WA. I find Ina Garten’s recipes delicious and easy to make at home. 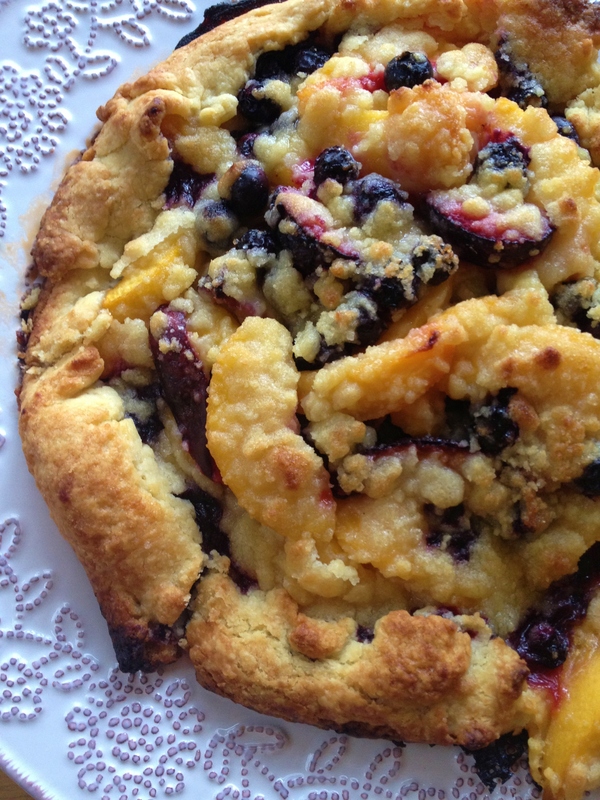 This Summer Fruit Crostata was fun to bake and eat. My mouth waters just thinking about it. 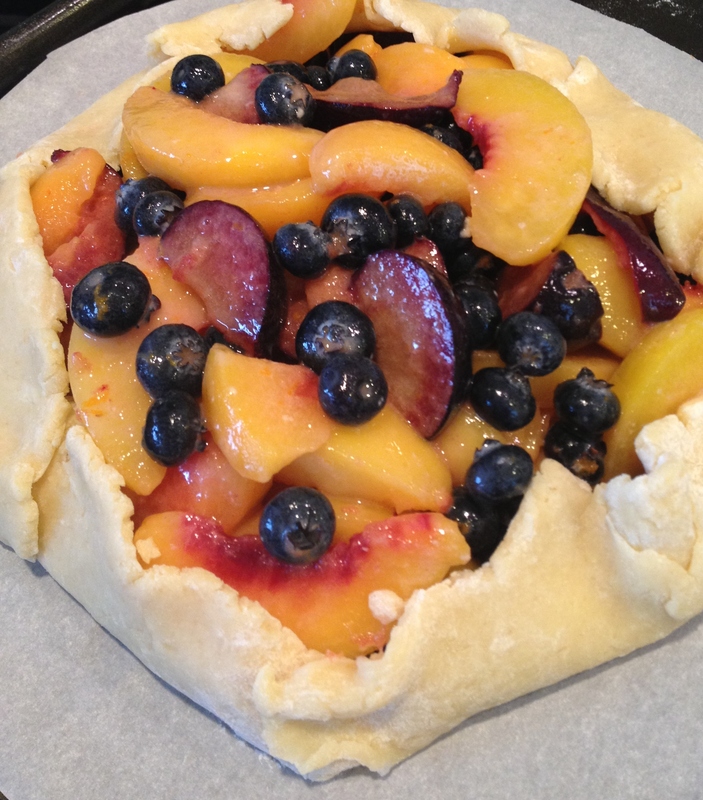 Summer Fruit Crostata, part one, by Alex Mendez. You can find her recipe in this book that I own and love, Barefoot Contessa at Home: Everyday Recipes You’ll Make Over and Over Again or http://www.foodnetwork.com/recipes/ina-garten/summer-fruit-crostata-recipe/index.html. And lastly some of my time has been invested in painting and creating. 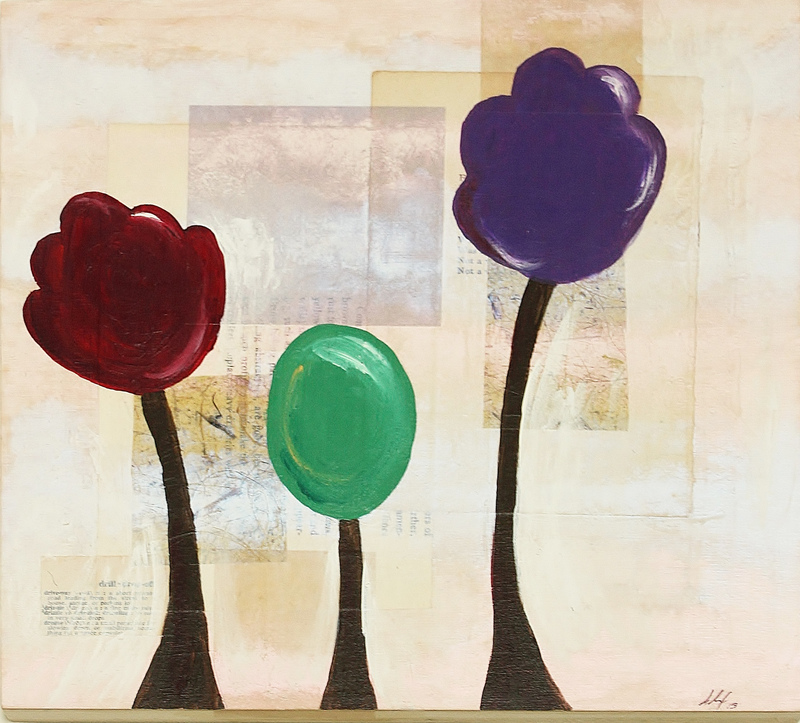 This painting has soft subtle hues of metallic pink tones in the background. Using mixed media, collage and India ink, I’ve been experimenting, enjoying the process and outcome and finding more balance to my compositions.